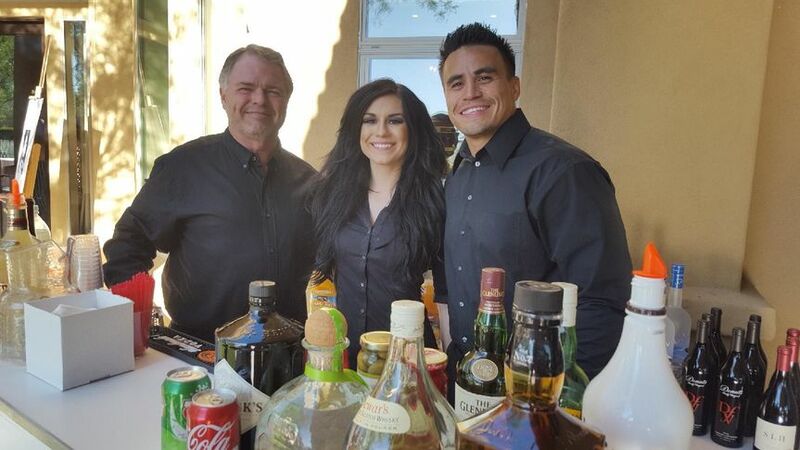 Raise the Bar Bartending is a premier bartending company located in Scottsdale, Arizona. 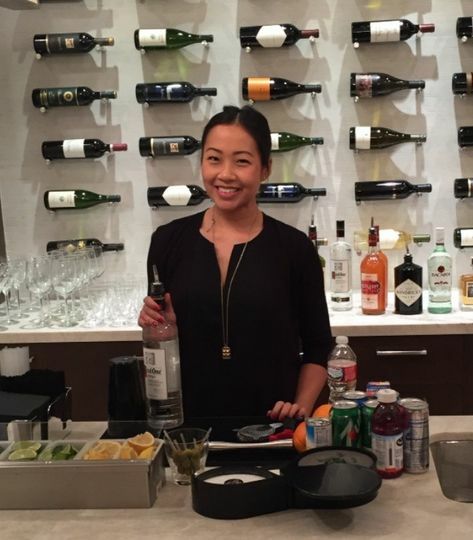 With a staff of professional and knowledgeable bartenders serving guests, couples can take more time to enjoy their own event. Their bartenders understand the worth in knowing the newest and trendiest drinks as well as the classics. With dedication to customer service and professionalism, they go the extra mile to ensure every event is memorable. This company was amazing to work with and reasonably priced! 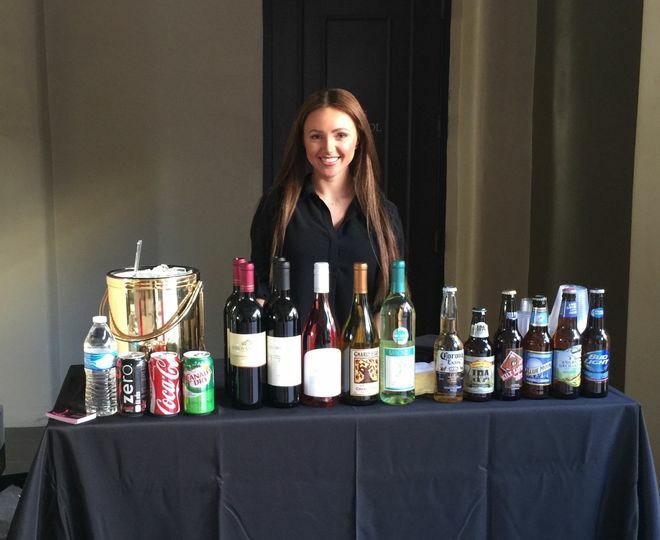 I chose to do the package where we provide the alcohol and they brought the mixers/ice/ portable bars. I had 2 bartenders which I was so thankful for because when our alcohol got low one bartender was able to run to the store and purchase more. 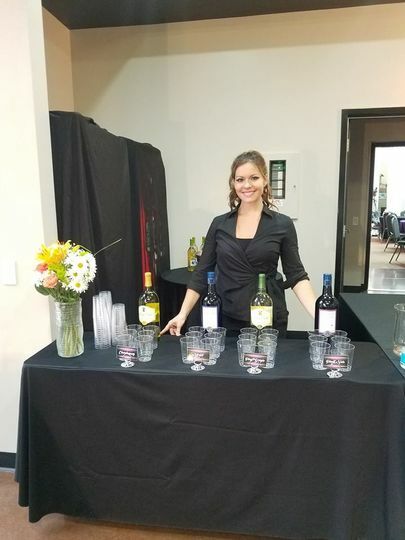 We had asked Danielle(the one we communicated most with) about how much alcohol she would suggest for the amount of guests we had and she mentioned we could use one bartender as a runner if needed which it was needed and they were totally willing and happy to do it! 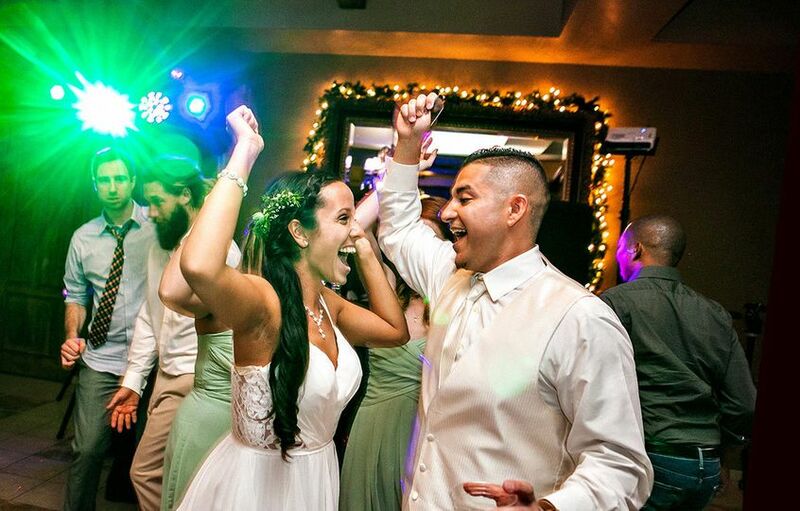 They poured our drinks perfectly and everyone at my wedding had amazing things to say about them! Definitely recommend for anyone looking for a bartender! 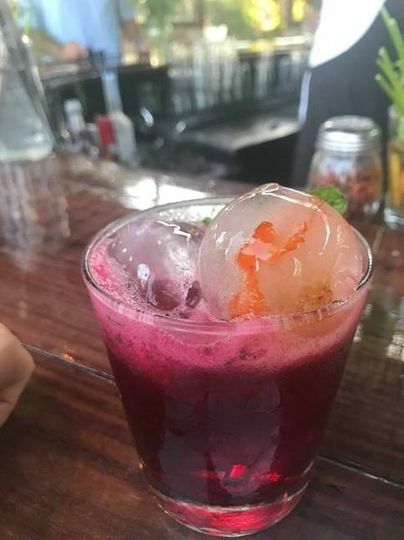 The bartender you sent did an amazing job! She was so friendly and took care of my wedding guest so wonderfully. She always asked how I was when I walked by or if I needed anything. She even asked my groom what my favorite drink was so she would have it ready!! She went above and beyond in customer service and was very professional. Your company was the easiest and best for my whole wedding!! Thank you for sending her to my wedding! 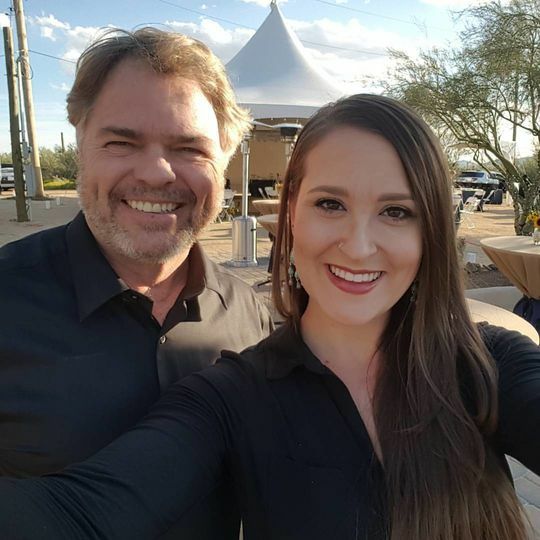 My husband and I got married this November and Raise the Bar provided their bartending services for our outdoor 200-person wedding. The two bartenders were very professional and were very flexible with our requests. I forgot to mention that I did not want shots served during the reception and when we asked them to stop serving shots they did so immediately. They brought their own bars (2) and all of the supplies and mixers and we just provided the alcohol and everything worked out perfectly. Thank you so much Raise the Bar! We would definitely recommend them! I have been at several events where Raise The Bar was hosting and they always provide a phenomenal service! Smiling bartenders, never too busy to say hello. Even though I don&apos;t drink when I DJ they always had water and soda for me whenever I asked them (kept me hydrated). Love their service and so will you!